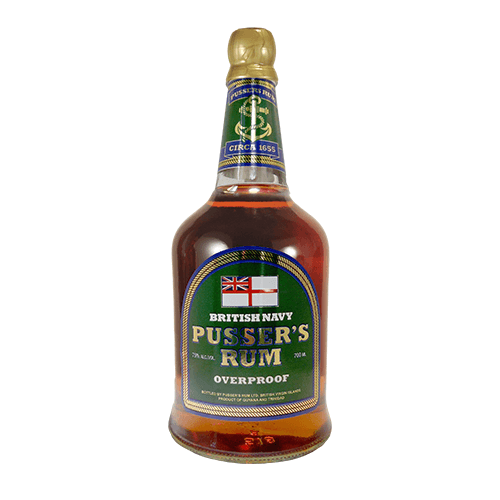 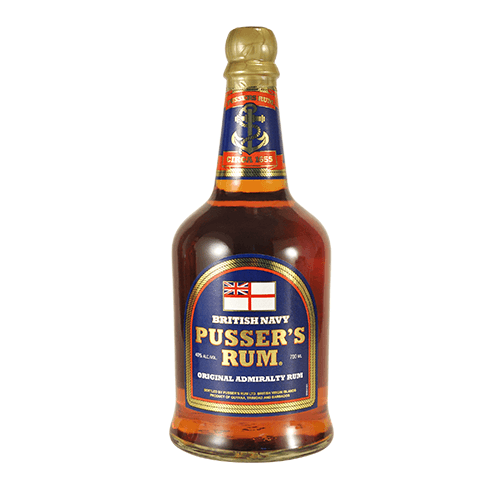 Portfolio Archives - Hartziotis Trading Company Ltd.
Pusser’s Rums are the made with in the tradition of the original British Navy Admiralty Rum recipe. 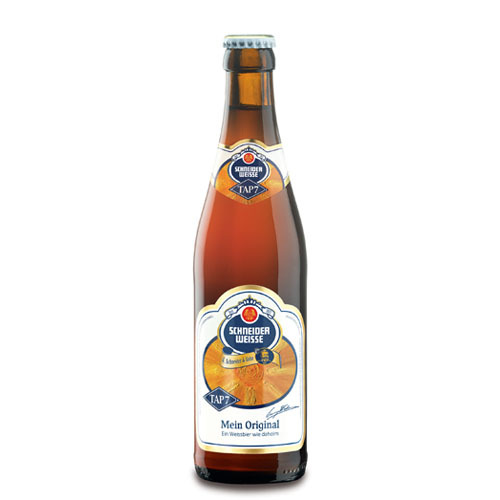 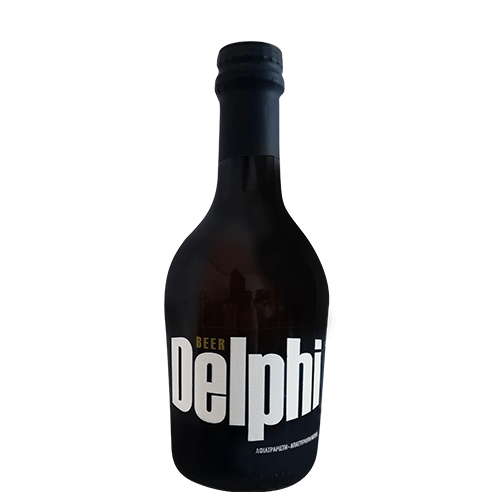 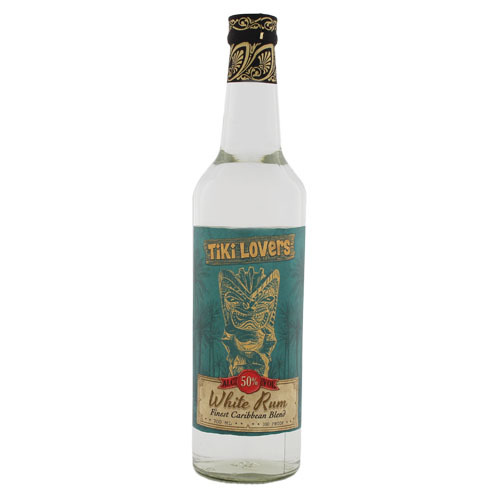 Made with only natural ingredients they are the perfect rum to use in cocktails. 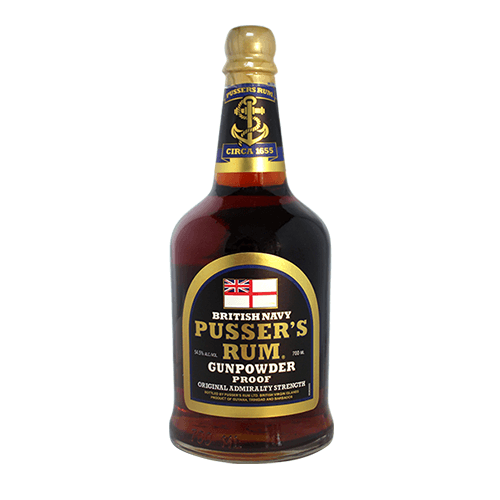 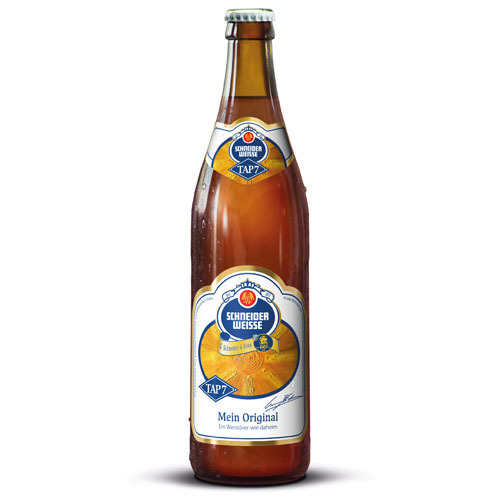 One of the most celebrated rum cocktails in fact bares the Pusser’s Rum name. 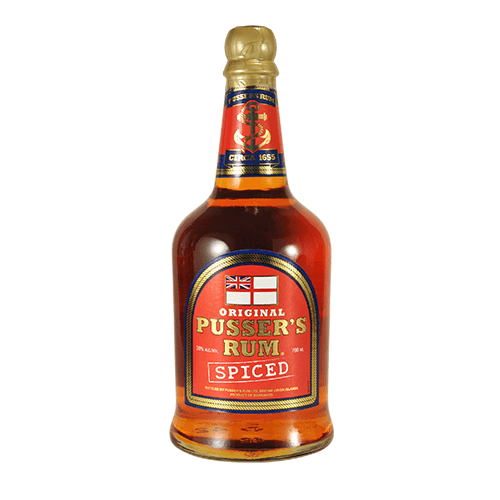 In fact trying the “therapeutic” Pusser’s painkiller you might be cured of all sorts of pains and ills! 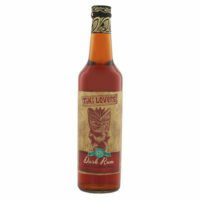 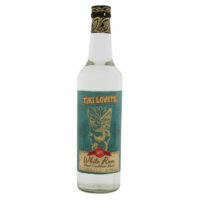 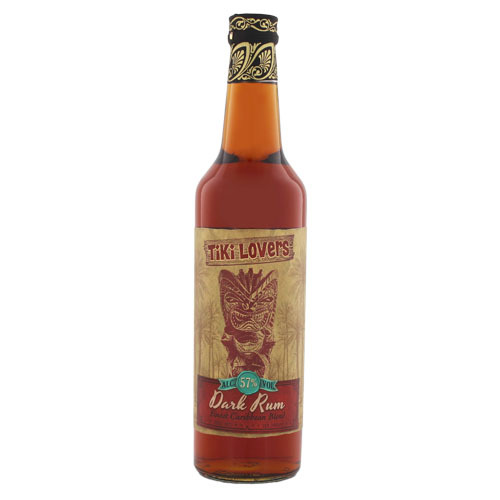 The Tiki Lovers range of rums provides the perfect base for tropical cocktails. 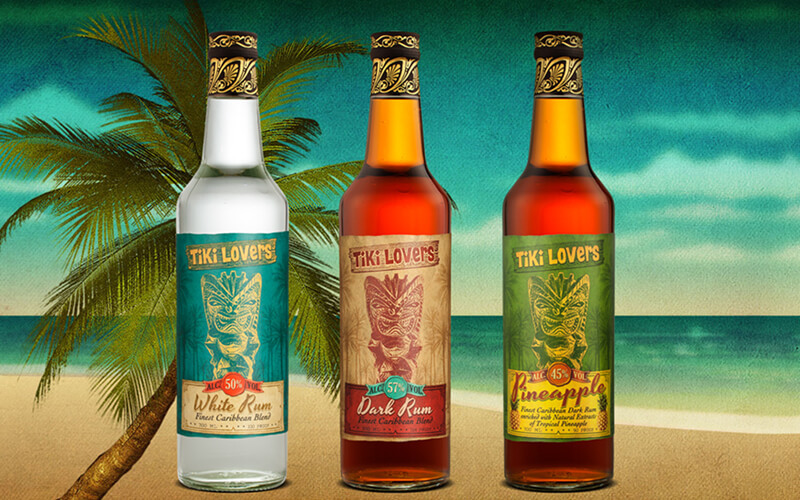 Each rum is carefully blended from quality Caribbean rums and evokes the flavors of the islands. 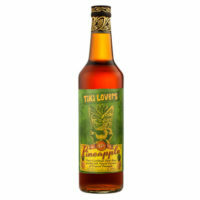 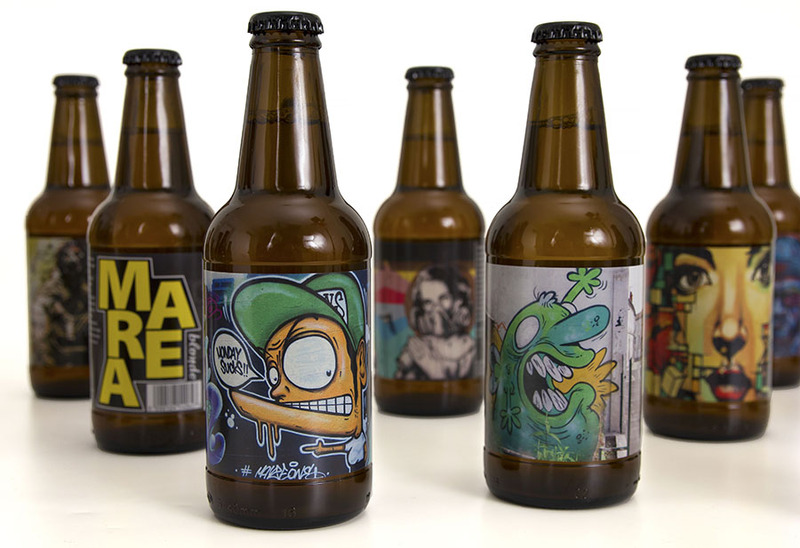 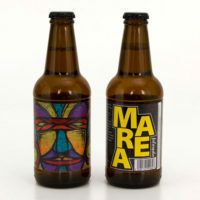 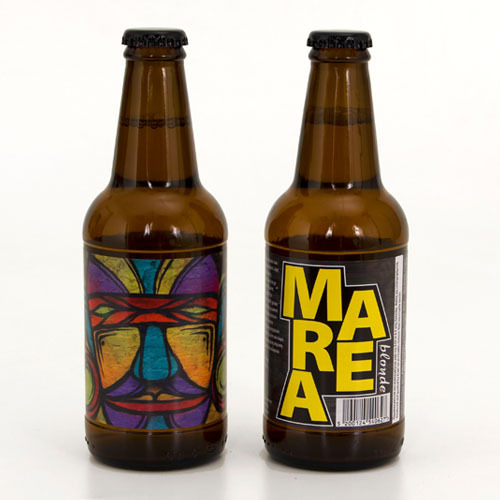 Hartziotis Trading is proud to import and distribute the full range of Tiki Lovers Rums in Cyprus. 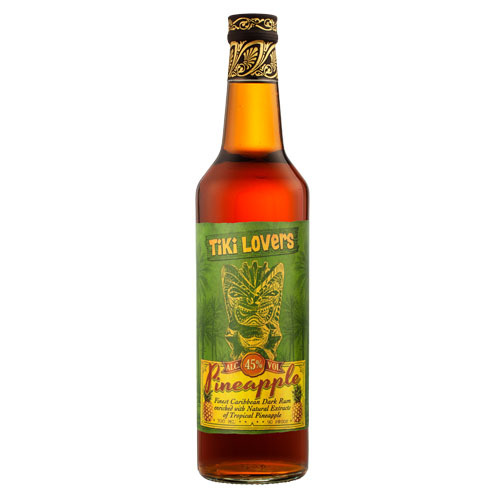 Choose from White, Dark and Pineapple flavor rums for a perfect cocktail.